Factory Of The Dead is looking for SCARE ACTORS and VOLUNTEERS for the 2019 Fall Season! 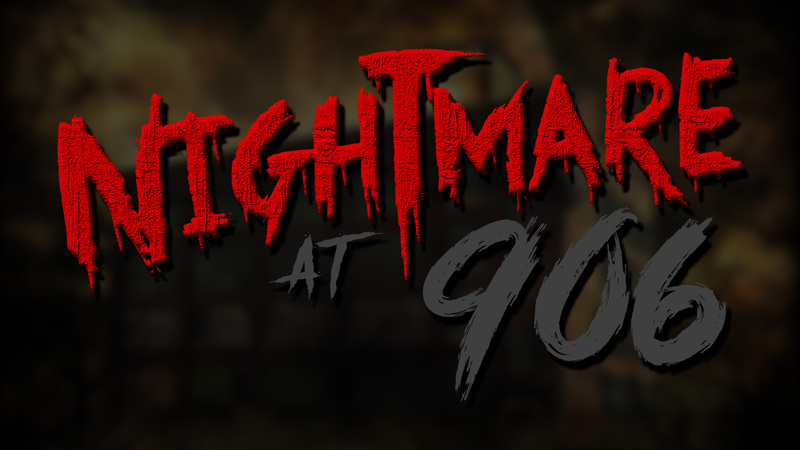 Nightmare at 906 is the Main Haunted Attraction at Factory of the Dead. 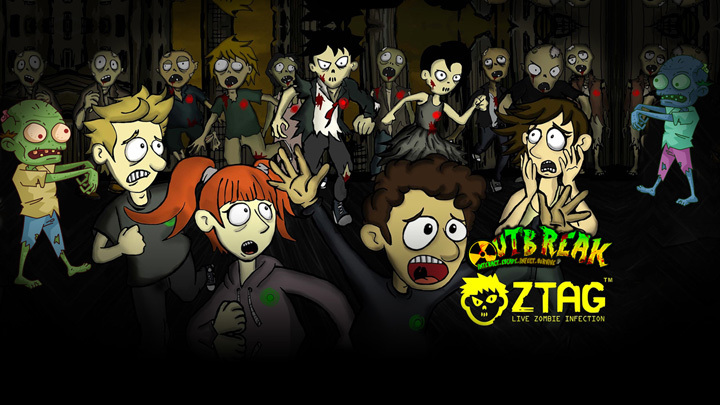 OUTBREAK is Michigan's ONLY Interactive Zombie Attraction featuring Zombies, Traps and Survivors. Can you make it thru without getting infected?